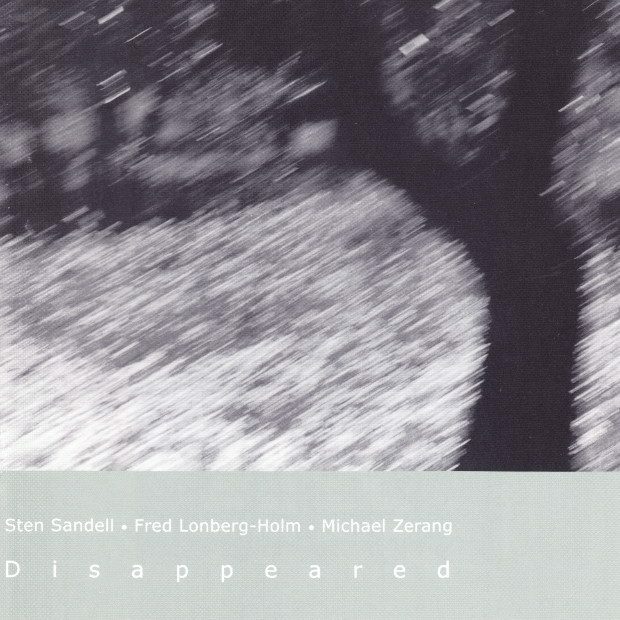 Disappeared is the first CD by the multi-national trio of Swedish pianist Sten Sandell, Chicago-based cellist Fred Lonberg-Holm, and Chicago-based percussionist Michael Zerang. 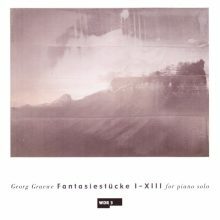 This music is a monument to how three musicians can listen to one another at a very high degree and create fresh and vital music entirely free of cliché. 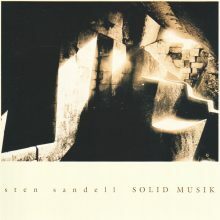 This disc was recorded at Airwave Recording Studios in Chicago in April of 1998 and was mixed and mastered at the same studios in September of 2000 with the fine John McCortney engineering. 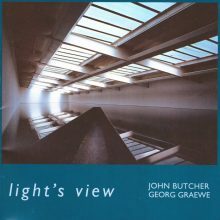 This release features an 8-page booklet with notes by Chicago-based writer/musician/producer John Corbett.